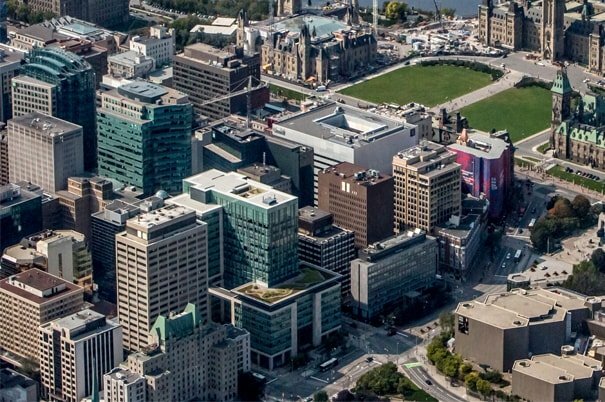 Ottawa Communication Experts |Harley House Consultants Inc. 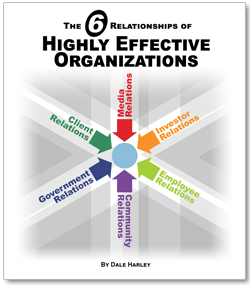 The 6 Relationships of Highly Effective Organizations is an easy to read “How To” outline of how to harness and integrate the varied and far-reaching relationships in an organization in order to maximize its long-term success and growth. Click to download a draft version of the book. At Harley House we provide targeted, informed and practical communications services that produce results. Harley House Consultants Inc. has been helping public, not-for-profit and private sector organizations solve their communications management challenges for over three decades. Take a truly strategic approach to your decisions and your work. Our newsletter is devoted to helping clients manage their communication and relationship challenges. Each issue focuses on a single management issue that proposes best practices, discusses new management developments or stimulates debate and discussion. Feel free to tell us about your timeline and budget. We are direct to the point with our abilities and pricing, and knowing your objective means we don't miss the target. Please fill in the below form or call us 613-882-5684. 613-882-5684. Yes, sign me up to your communications newsletter! Copyright © 2019 Harley House Consultants Inc.